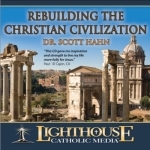 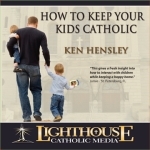 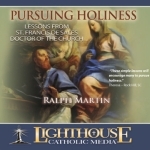 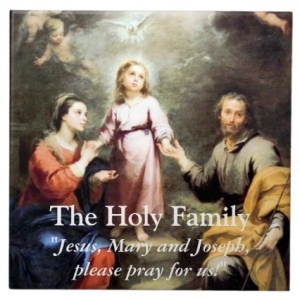 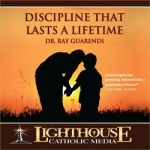 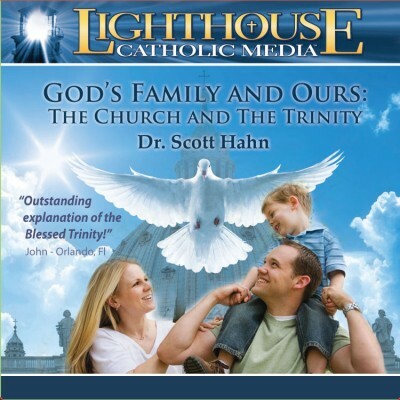 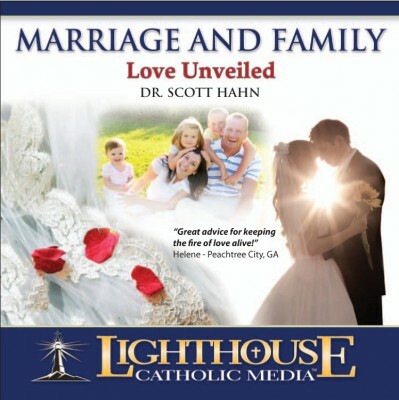 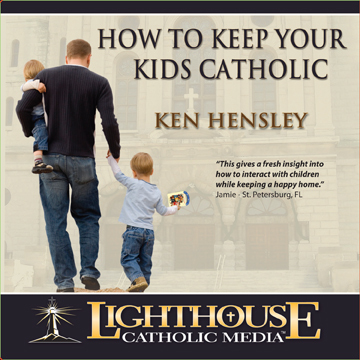 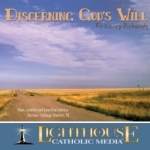 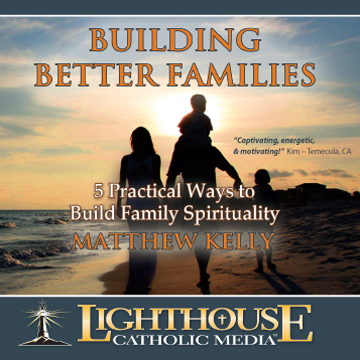 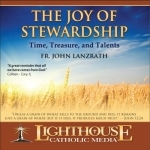 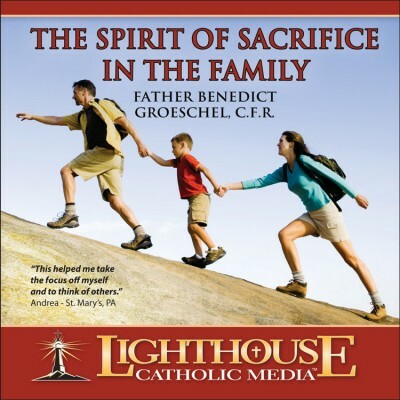 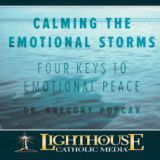 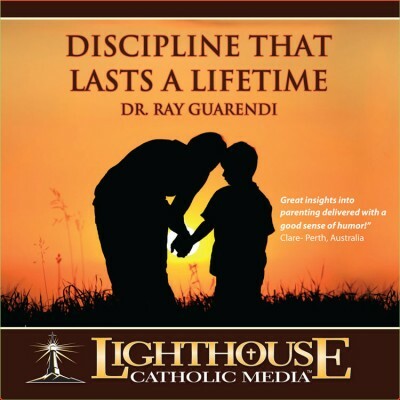 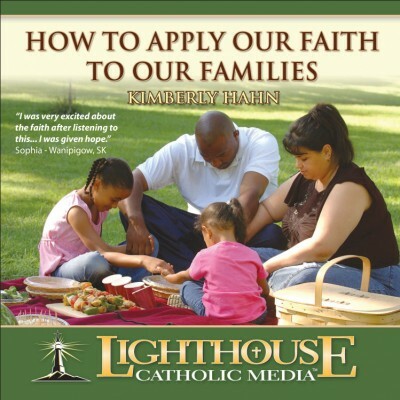 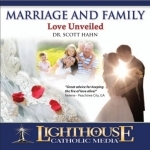 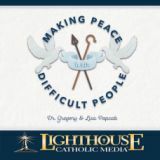 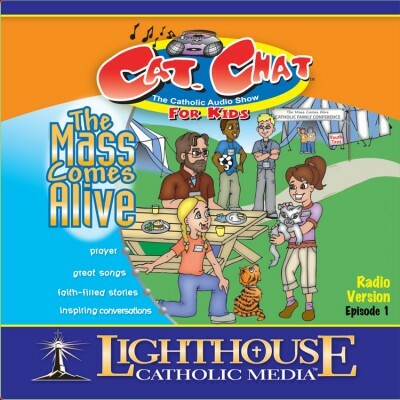 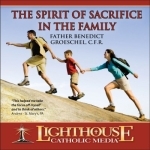 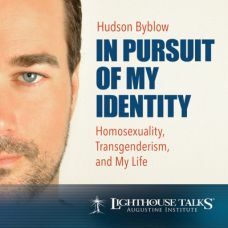 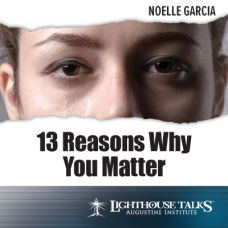 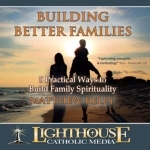 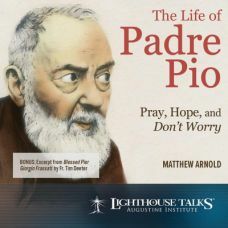 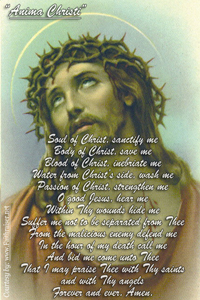 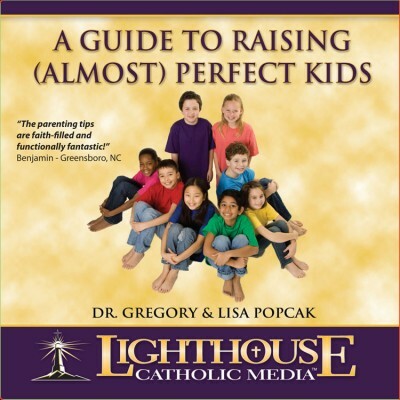 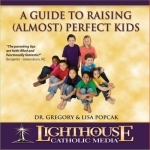 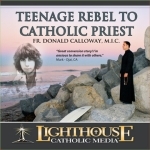 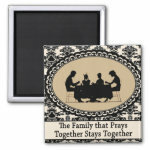 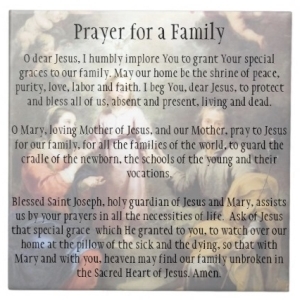 Please find below exciting and very inspiring resources on Family and Parenting Catholic Faith CDs. 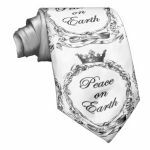 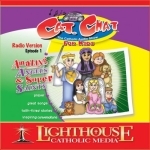 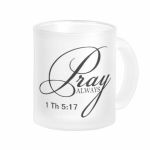 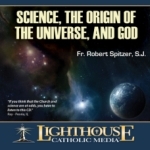 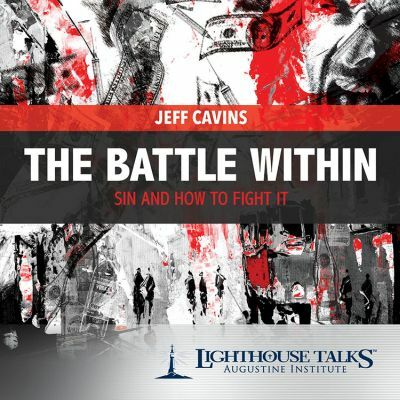 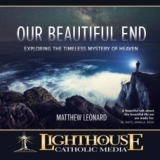 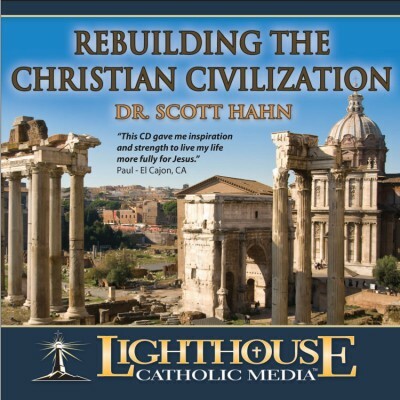 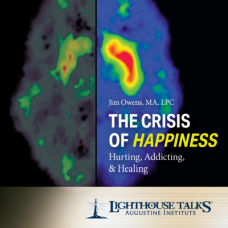 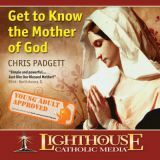 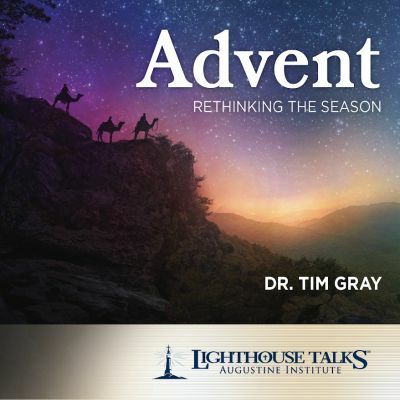 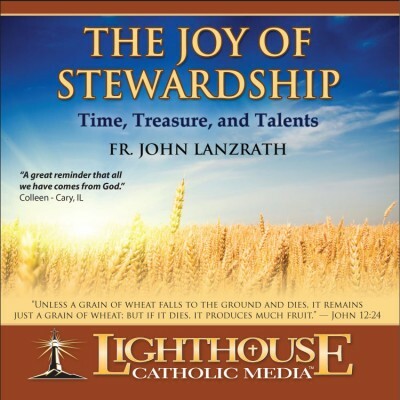 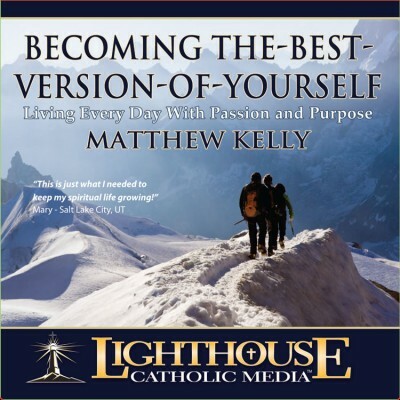 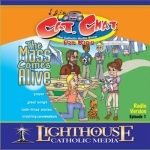 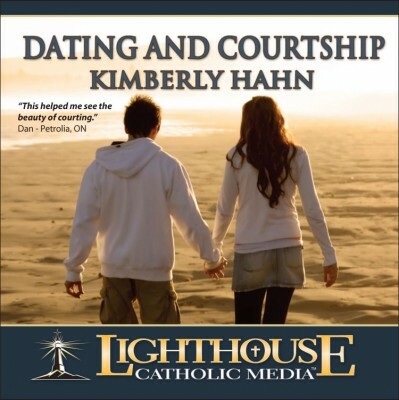 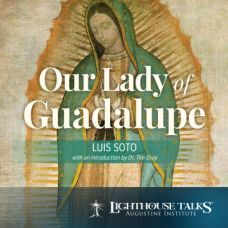 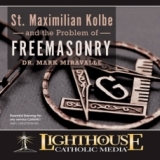 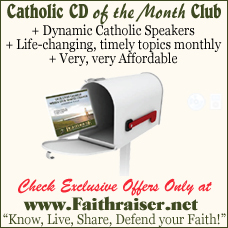 Catholic CD of the Month Club – Join Us! 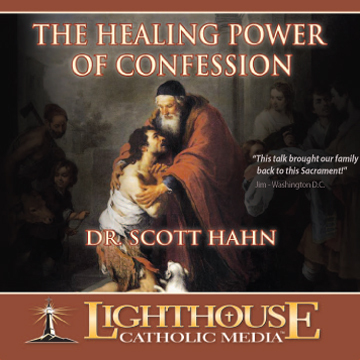 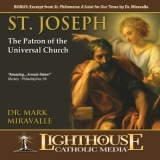 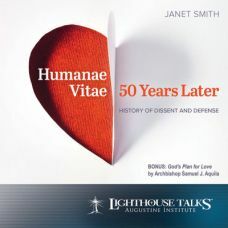 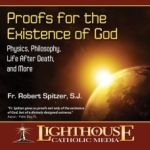 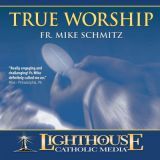 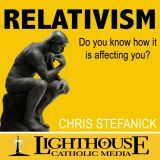 Be one among the first to receive faith-raising, life-changing Catholic CDs in your mailbox every month. 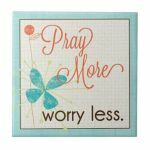 By joining, you will also receive our ongoing exclusive extras only from us, that is every month while you continue to be a member.